A stylish way to give! 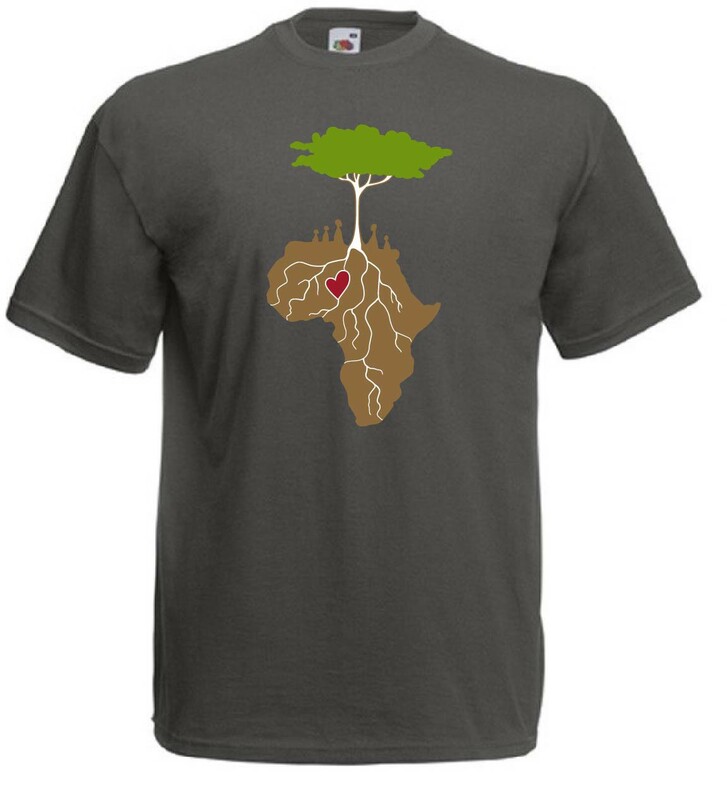 Who doesn’t need another t-shirt? (Well, probably most of us!) But perhaps you have room for one more? We have just the one! 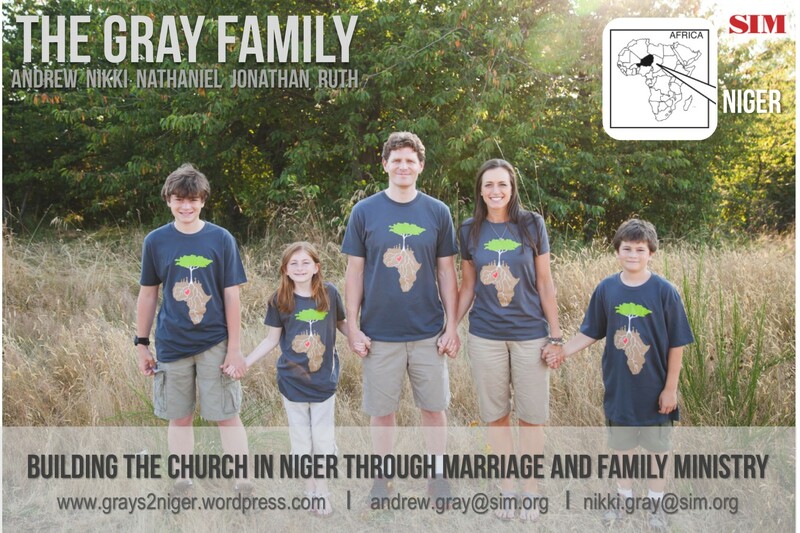 All profits will go toward our one-time needs – travel, language school, and settling costs once we are back in Niger. Order and Payment information: email nikkigray3@gmail.com to order. 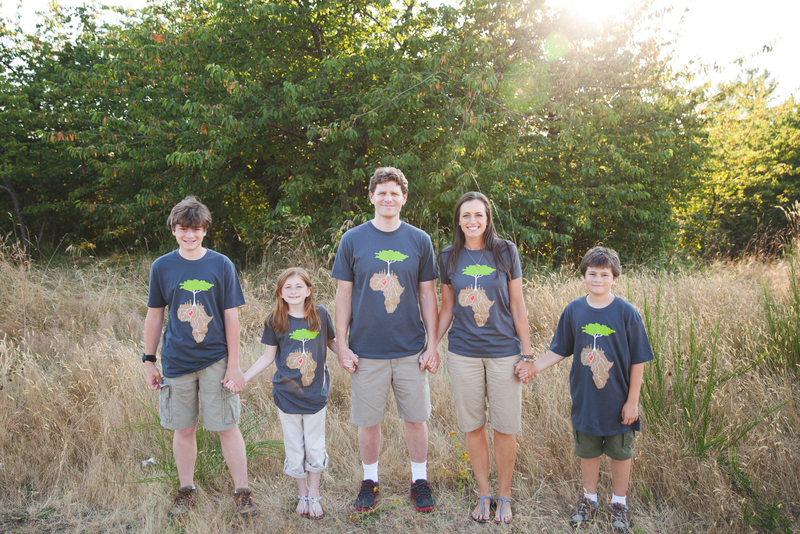 Make checks payable to “Andrew and Nikki Gray” and mail to 2223 80th Street East, Tacoma, WA 98404. We are sorry that you cannot receive tax deduction for this purchase. If you have any questions please email me (Nikki) at nikkigray3@gmail.com.